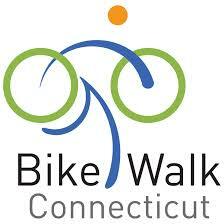 Presented by AAA Northeast, Bike Walk Connecticut, and Watch for Me CT.
Free admission. Advanced registration required. To register, email Amy Watkins at awatkins01@connecticutchildrens.org. Register here for the only nationwide bicycling instructor certification program. Save the dates! Registration to open soon.